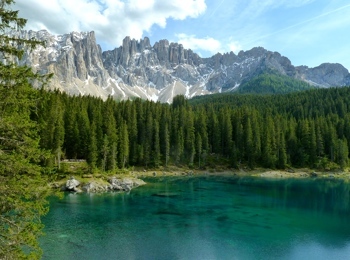 South Tyrol‘s natural landscape is composed of a variety of a unique phenomenon. It does not matter if Vinschgau, Tauferer Ahrntal or the Dolomites – each holiday region offers characteristic natural treasures, which attract countless visitors every year. Who does not know them? Without any doubt, the Three Peaks – part of UNESCO World Natural Heritage since 2009 – are one of the most famous landmarks in South Tyrol. 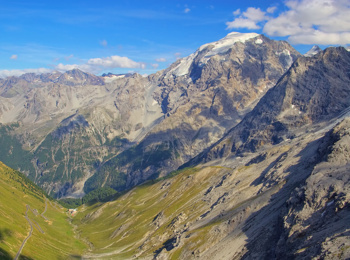 The magnificent massif is situated on a wide-ranging high plateau in Nature Park Drei Zinnen and is a paradise for climbers as well as a popular subject for photos. 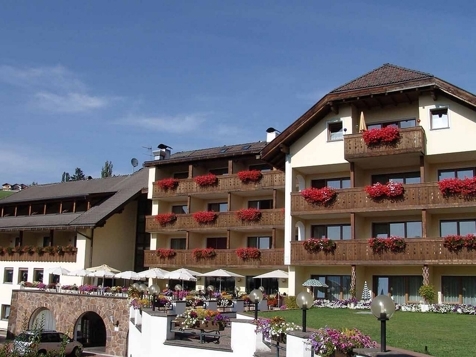 In addition, South Tyrol has six other Nature Parks as well as one National Park, the National Park Stilfserjoch. Protected area and hiking territory at the same time, these parks are the habitat for many rare animal and plant species. The Nature Park houses offer the possibility to learn more about the natural living space of each park. 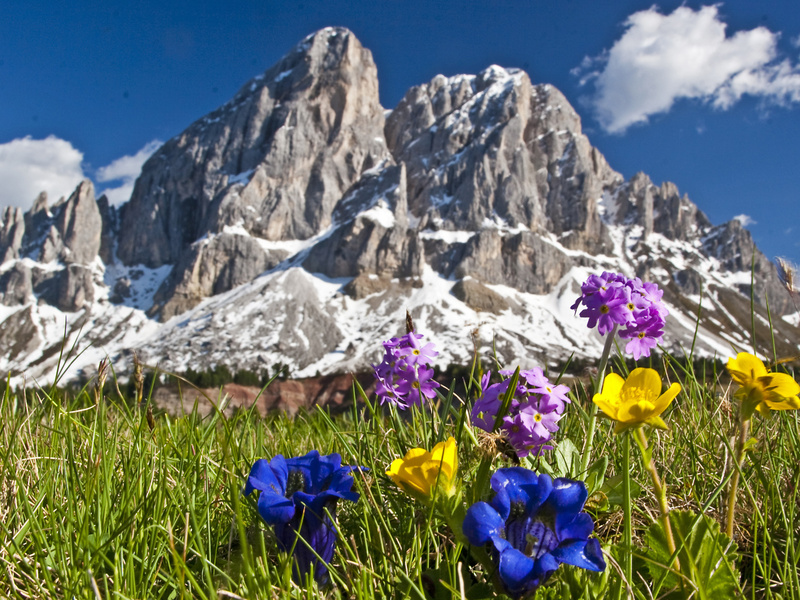 At any season, the green meadows and unique mountains ensure the many vacationers choose South Tyrol. 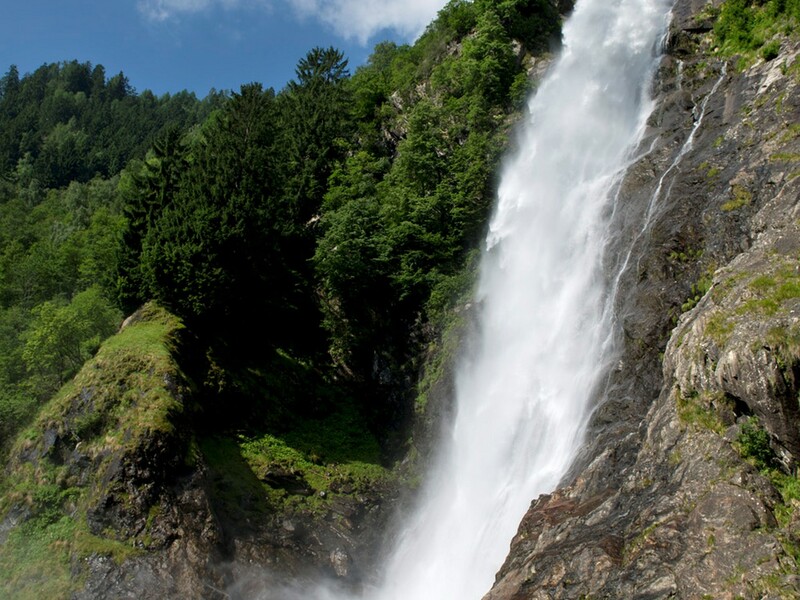 However, if you go to discover more hidden places, South Tyrol also offers natural sights such as the earth pyramids in Terenten, the waterfall in Partschins or Gilfenklamm gorge near Ratschings. 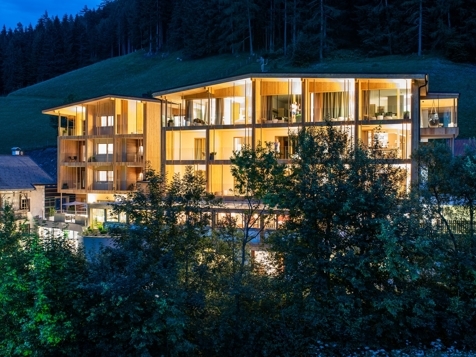 Moreover, South Tyrol’s biggest outdoor open-air stage, the “Knottnkino” in Hafling near Meran, the more than 1,000 years old larches in Ulten as well as the botanic gardens of Castle Trauttmansdorff are only some examples of the region’s natural beauties. The natural landscape in South Tyrol is also characterised by its picturesque mountain and bathing lakes. The emerald green Lake Prags in Hochpustertal or Karersee in Eggental enchant nature lovers. If you are looking for quiet and relaxation, the bathing lakes such as Lake Kaltern or Lakes Montiggl, the swimming ponds in Issing and Völs are the perfect choice.